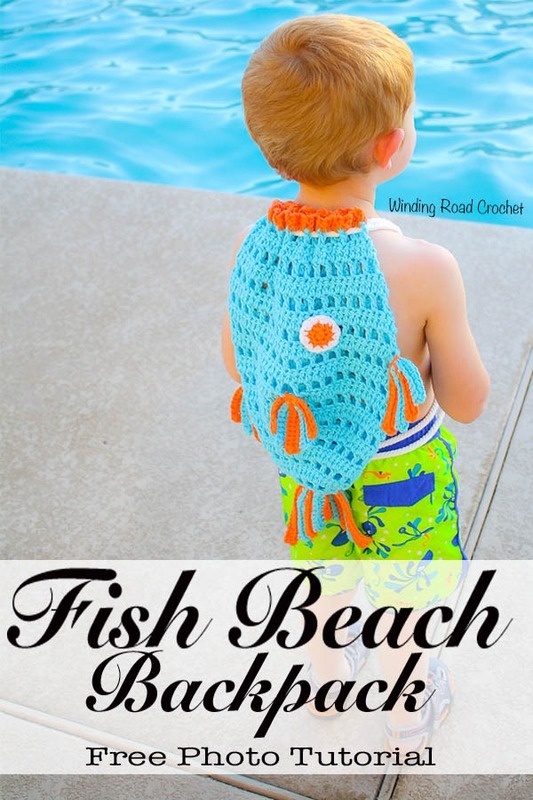 My Feature of the Week goes to Winding Road Crochet for this adorable Fish Beach Backpack! 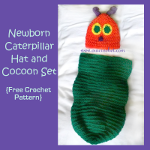 My Feature of the Week goes to The Blue Elephants for this gorgeous Rainy Days Corner to Corner Blanket! 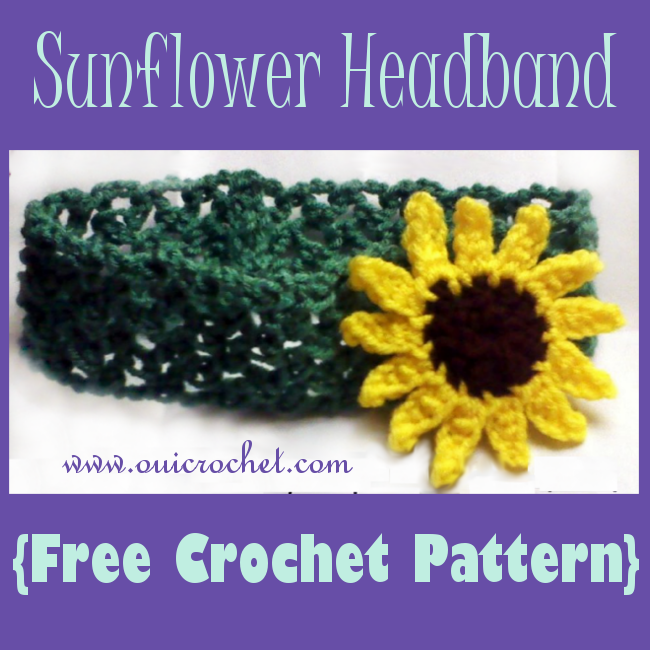 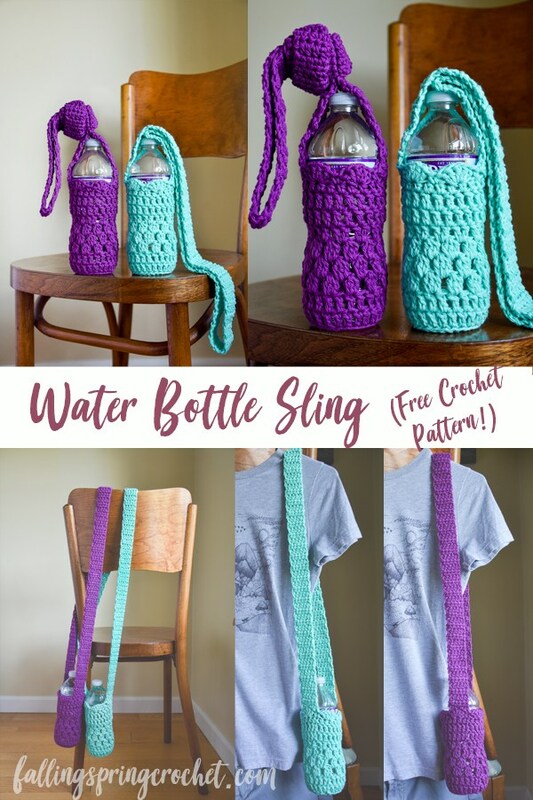 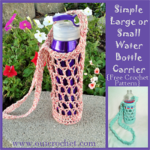 My Feature of the Week goes to Falling Spring Crochet for this awesome Water Bottle Sling! 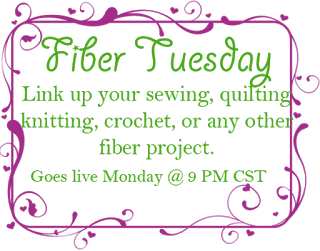 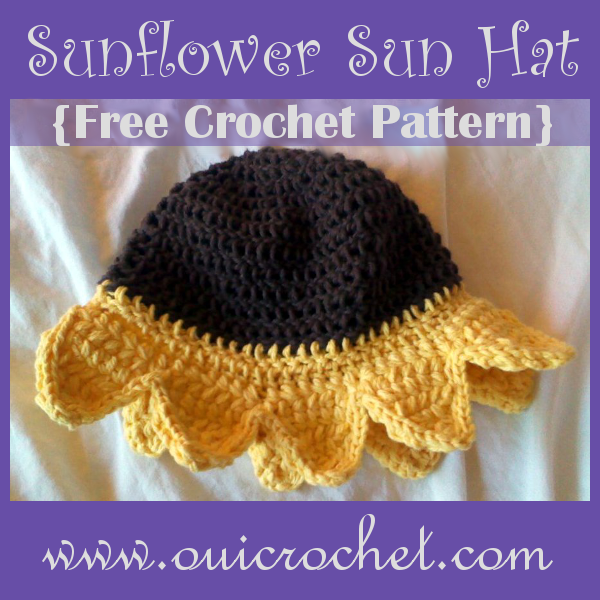 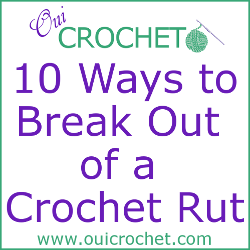 My Feature of the Week goes to Winding Road Crochet for this cool, stylish Goldenrod Tank Top! 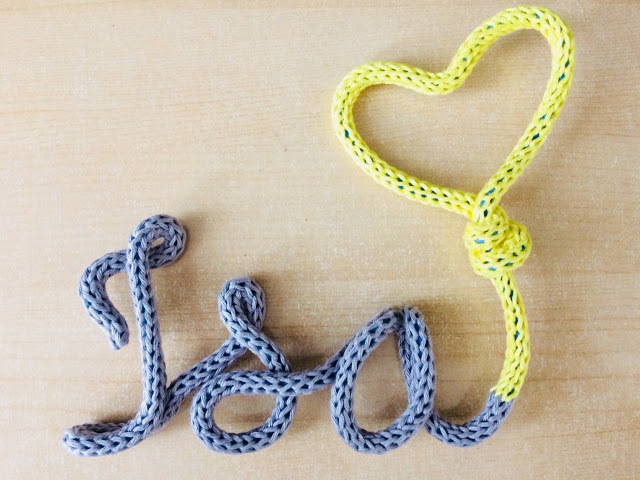 My Feature of the Week goes to Howling at the Moon for these fun and creative French Knitted Names!